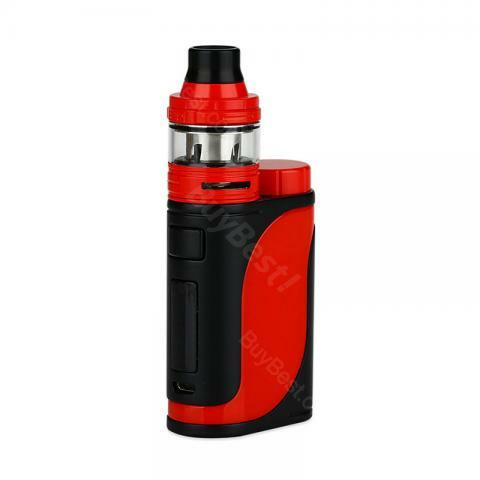 • It doesn't come with e-juice or 18650 lithium-battery and you need to buy them separately. 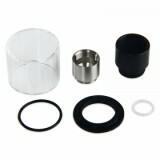 • You can buy HW1 0.2ohm coil,HW2 0.3ohm coil and HW3 0.2ohm Coil. Eleaf iStick Pico war selbst für mich, obwohl es meine erste E Zigarette ist leicht. Das Display ist gut abzulesen und das Dampfen damit funktioniert gut. 85W by single 18650 battery, perfect for me! That's what i want! Works very well, love it always!